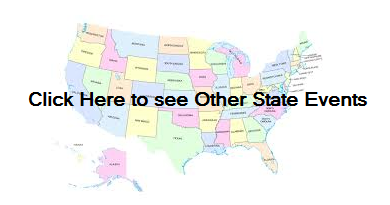 Arizona Worldwide Protest May 10, 2013 | What is Lyme Disease? When: Friday, May 10 at 12:30pm – 3:00pm. What: We will be handing out educational info on Lyme Disease and other tick borne illnesses.We have brochures for physicians and the public. 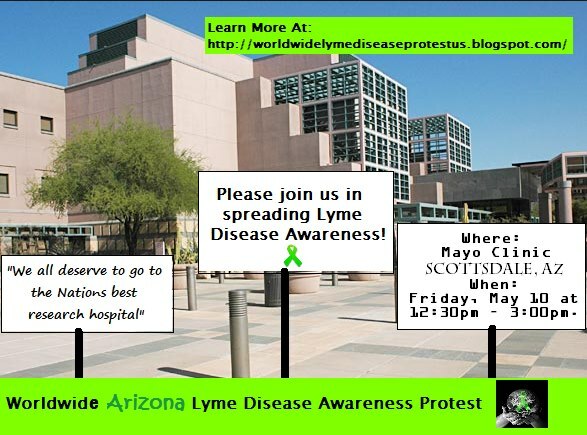 Please join us in our efforts to show Mayo Clinic that Lyme Disease does exist here in Arizona and that the medical staff throughout Arizona should be educated on such diseases.